On the 21st September, following on from our previous autumn race outing successes, 30 intrepid racegoers boarded a luxury coach and set off to Uttoxeter Races. Happily the weather couldn't have been much better for this time of year. And to top it all the trip coincided with one of Uttoxeter's family days. 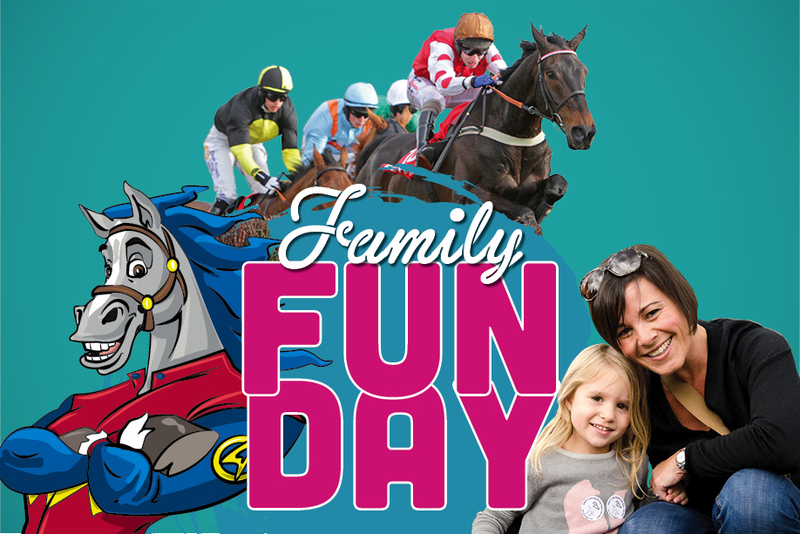 Family days offer a host of activities and entertainment for children, including a fairground, appearances from characters like Peppa Pig, George and Archie the Horse, plus free goody bags given out by members of the Young Hooves Kids Club Ambassadors. Even better, kids under 18 are free when accompanied by an adult. Of course, this all added to the usual fun of a little flutter while sampling of the food and drink establishments dotted around the racecourse. Once again our thanks go to Keith Parrott for organising the happy event. And we're looking to organise a spring outing during the coming months, so keep a watchful eye on the various Club notice boards.